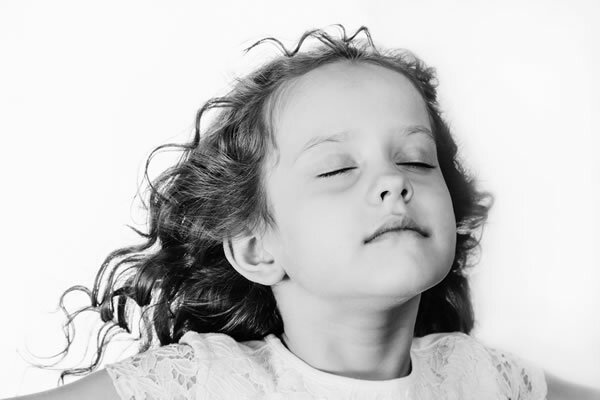 The Buteyko Breathing method teaches children simple, easy-to-learn breathing exercises that are practised daily for 4-6 weeks. The programme helps restore a natural breathing pattern and correct nasal breathing habits. Improvement usually occurs within a few days. By the end of the course, most children are breathing easily and can put their bed-wetting days behind them. Even very young children can learn the Buteyko Method. It will help your child to reduce their drug dependency and asthma attacks. It will help you, the parents, to recognise the signs and know what to do when you notice them. After a normal exhalation, close the mouth if it is open. Before inhaling again, pinch the nostrils closed with the fingers of one hand and gently nod the head until you get an urge to breathe. Keep the mouth closed, and remove the hand from the nose. If the nose is not clear enough to easily breathe through, then repeat up to four times.